It is hard to imagine a house in the 21st century without electrical appliances. Be it something as simple as a light bulb, or a big appliance like a sub-zero freezer or a high efficiency washer and dryer, every house has some kind of appliance they need to survive. But there is no point in having an appliance at home if it has not been installed properly. Best Fishers Electricians saves you the hassle of awkward installations. Our experts take on the responsibility of installing (or even re-installing) any type of appliance that you need! Whether you need appliances installed in your new home or want to re-vamp your old home, we have got you covered! (317) 672-0685 ﻿Click Or Call Us Now! What kinds of appliances do we install? 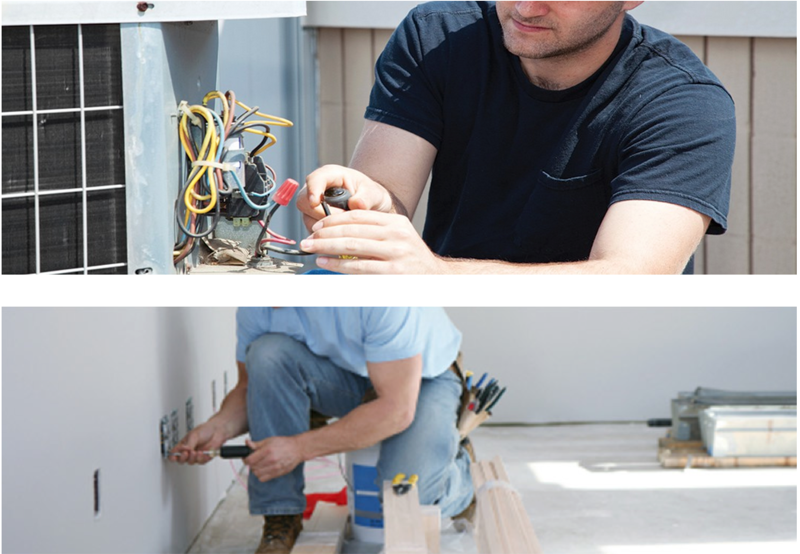 What do Best Fishers Electricians’ installation services bring to the table? Safety and Performance: We hold paramount the safety of our clients, which is closely tied to appliance performance. Before installing anything, we analyze your electrical wiring and its design to know which area of the house can bear what amount of electric current. This is done to prevent any short-circuiting or electrical mishaps. Only then will the appliance be installed, with no wobbly connections or poor performance. Aesthetics: While this is not a concern to some electricians, the aesthetic value of home appliances matters. We believe in transparent communication to ensure that you get exactly what you envisioned. Since you are using professionals, you will get a clean, finished look to your installed appliances, without any gaps or imperfections. We will also take the utmost care in protecting your walls, floors, fixtures, and other home objects from any damage during installation. Friendly and Professional Service: All the Fishers electricians in our team have been professionally trained to work in homes and offices and are completely trustworthy. We are a team of friendly people who believe in making every experience smooth and hassle-free for our clients. 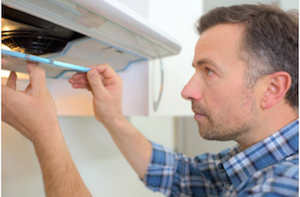 Prompt and Quick Service: Appliance installation can be a time consuming task. Studying the electrical designs of a home and then finalizing the installation pattern and location can take quite awhile. However, Best Fishers Electricians employ the latest tools and techniques for measurement and installation, meaning you will receive the swiftest, highest quality service money can buy! Test and Demonstration: After we have successfully installed your appliances in your home, we will test the appliances and their different features until you are satisfied. This is to assure you that the appliance has been installed correctly and can now be used safely. If you to find any problems after installation, you can always give us a call and we will sort out the issue for you.